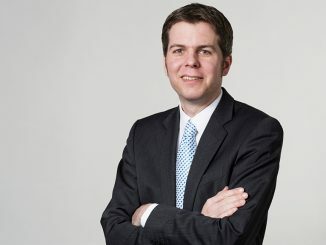 Enter Madlien and Martin Lorenz, two Bachelor International Business alumni of MBS. 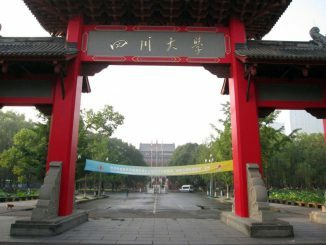 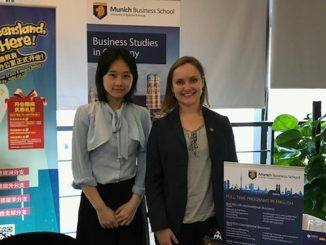 They got to know each other during their studies, fell in love with each other, went to China together to work there, married, and returned to Munich last year to continue their careers in their homeland Germany. 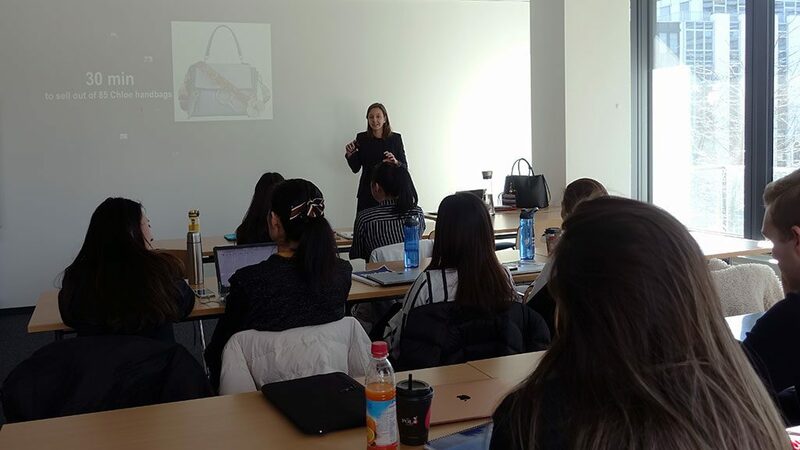 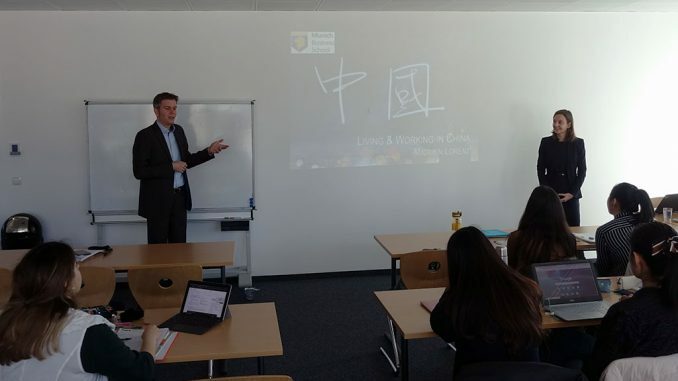 Now this week, both of them visited Munich Business School to each hold a guest lecture in the “Doing Business in China” course of MBS Professor Dr. Christian Schmidkonz. 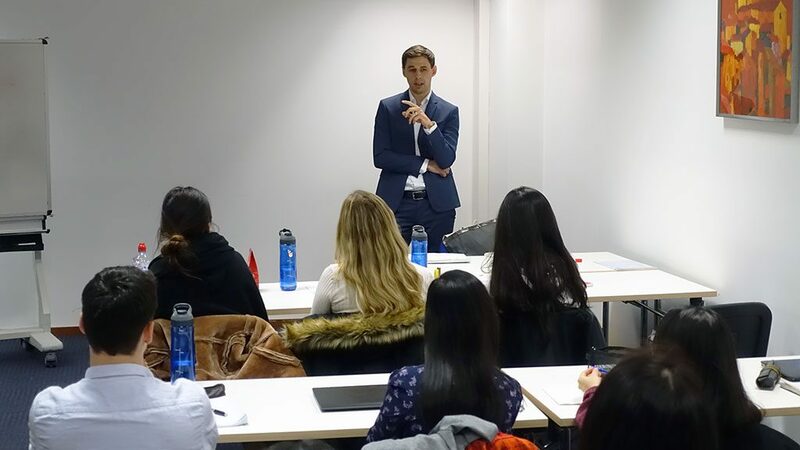 Thanks a lot to Madlien and Martin for sharing their extensive experiences of working in China with the current Master students.